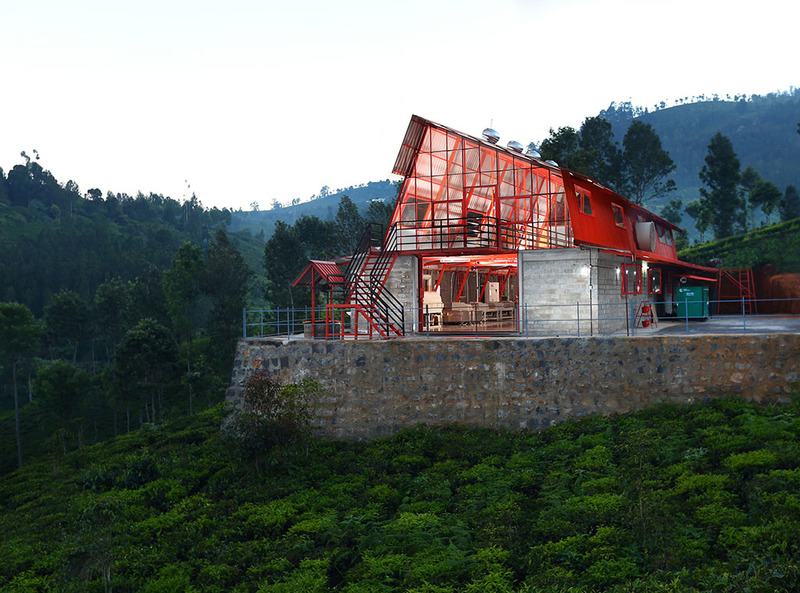 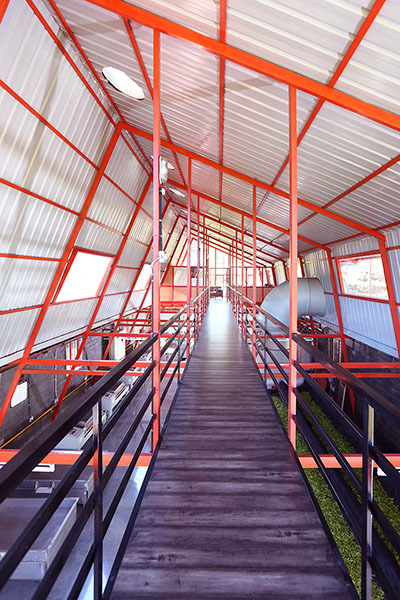 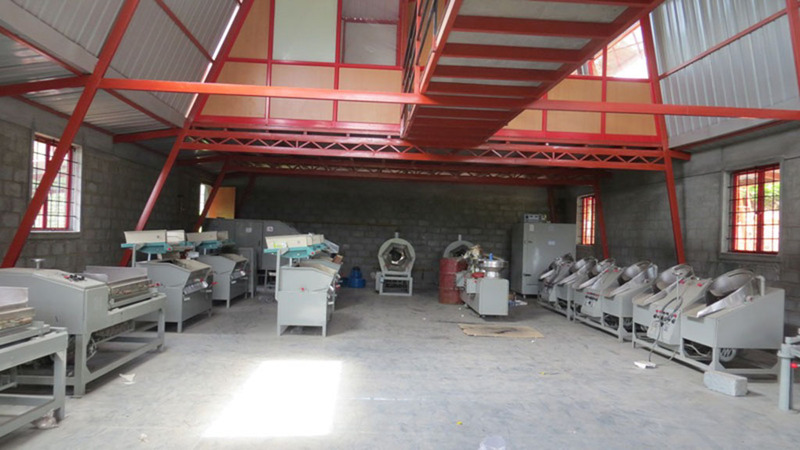 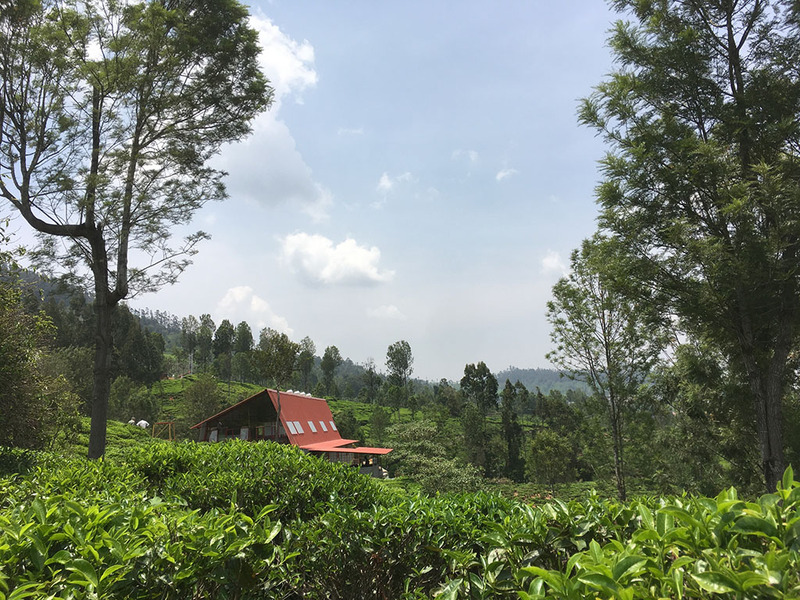 Celebrating their 20th year Camellia Sinensis have created the Tea Studio with an international group of partners, an experimental tea factory in Nilgiri India focussed on the artisanal creation of new teas. 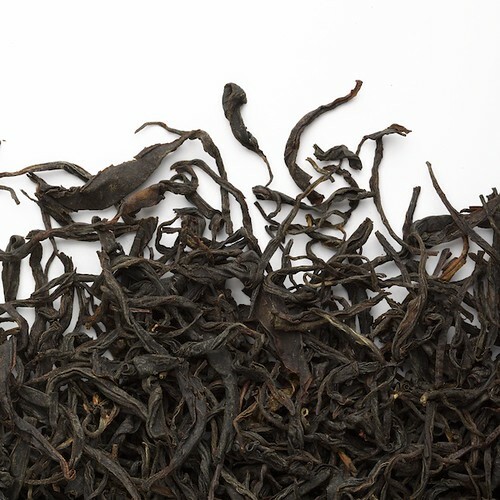 This tea with beautiful large leaves offers a classic taste, malty and sweet. 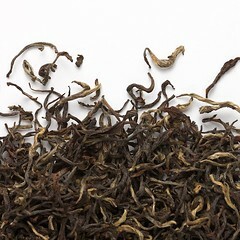 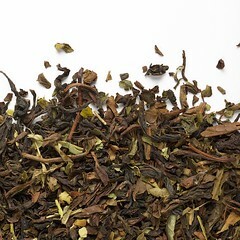 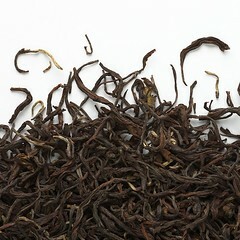 The liquor is vibrant and structured, typical of India’s generous black teas. 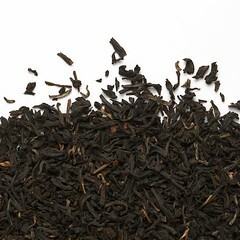 Sweet potato and pepper nuances open into a clean, finely floral finish.